518 E. New York Ave. Welcome to Kathy’s House of Poodles, where you can expect quality AKC poodles, with champion bloodlines for pet or show. Our house produces and raises toys, miniatures and teacups, all with the tender loving care for your next family member. We offer home raised puppies with lots of love and kisses. 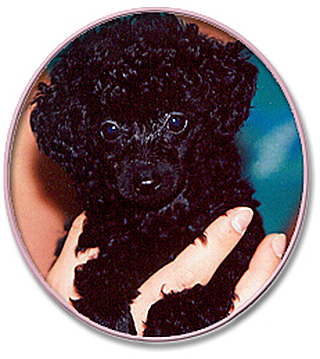 House of Poodles breeds for beauty, temperament, intelligence, soundness of health, and a variety of colors. From House of Poodles, our poodles are examined by a Veterinarian, given their first shots, wormed, and you are provided with a health certificate. 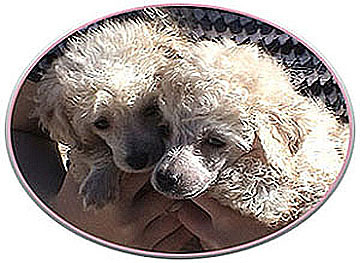 Plus our poodles come with our personal guarantee, that the poodles to the best of our knowledge, are free of defects. 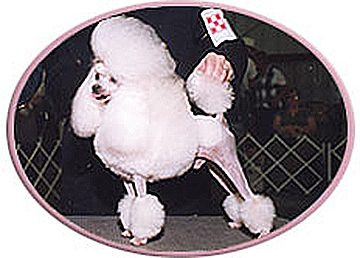 Poodles are non-shedding, hypoallergenic animals. Those who have allergies to dogs can usually own a poodle without experiencing any difficulties. 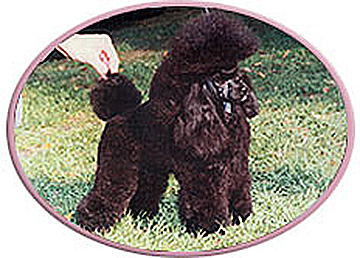 Poodles come in a variety of colors: black, brown (chocolate), white, cream, silver, blue, silver beige, apricot and red! Parti poodies are a mix of two or more colors. Toy, ten inches or less in height at the shoulders. Miniature, ten to fifteen inches in height at the shoulder. Kathy’s House of Poodles, will provide the right loving poodle for your family at a reasonable fee, all you have to do is provide a loving home. If you would like to be the proud owner of a poodle from Kathy’s House of Poodles, please call (386) 956-2223. Serious inquiries ONLY please. Thank you!